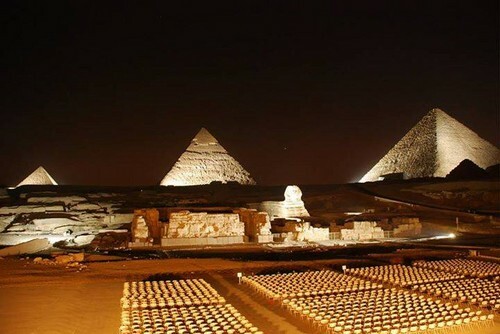 LIGHT NIGHT PYRAMIDS. . HD Wallpaper and background images in the Egypt club tagged: photo. This Egypt photo contains graanschuur, slaa, granary, and garner. There might also be lychgate, lichgate, chalet, and portcullis.